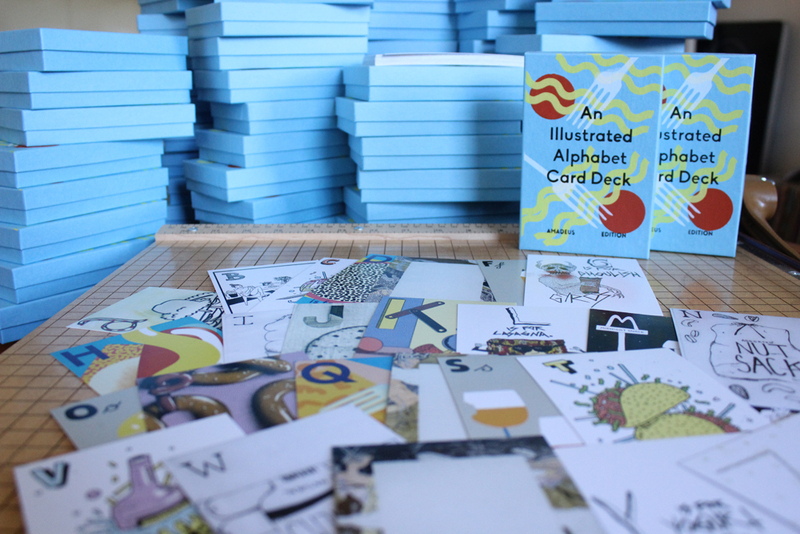 We’re excited to announce the release of our limited edition food-themed illustrated alphabet card decks! 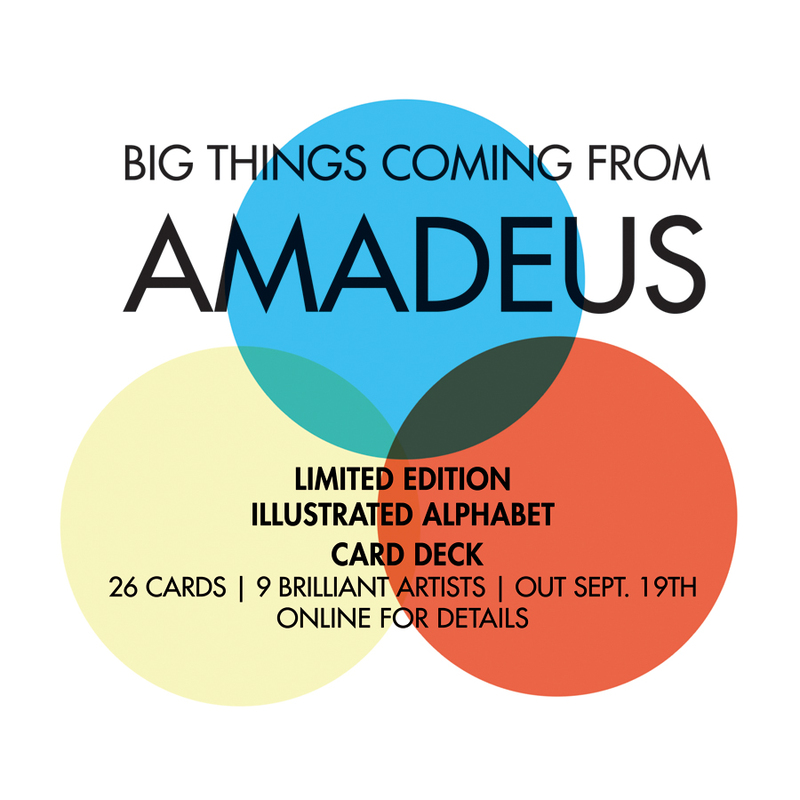 Get your deck here! Or pick one up at our pop up shop at Urban Outfitters in Harvard Square in Boston today from 4-9pm! 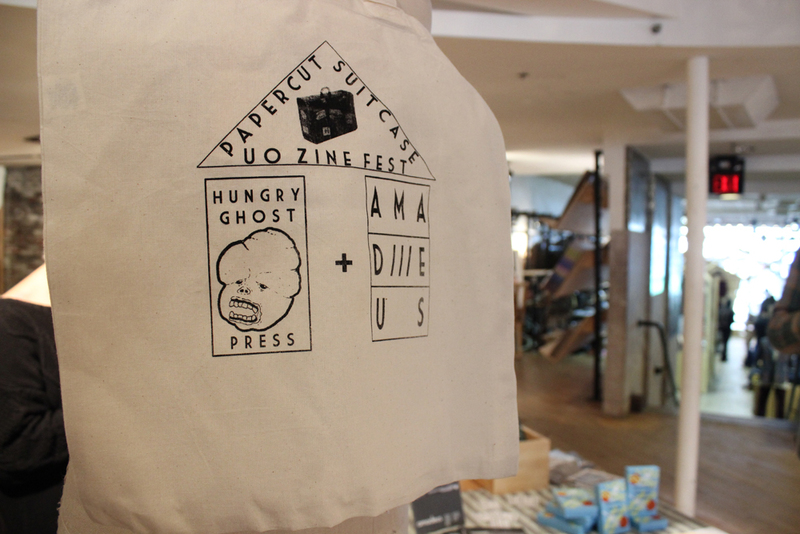 Free draaaanks and screen printed tote bags and zines and a photo booth and cool people. As you may have realized by now, we like to keep busy. 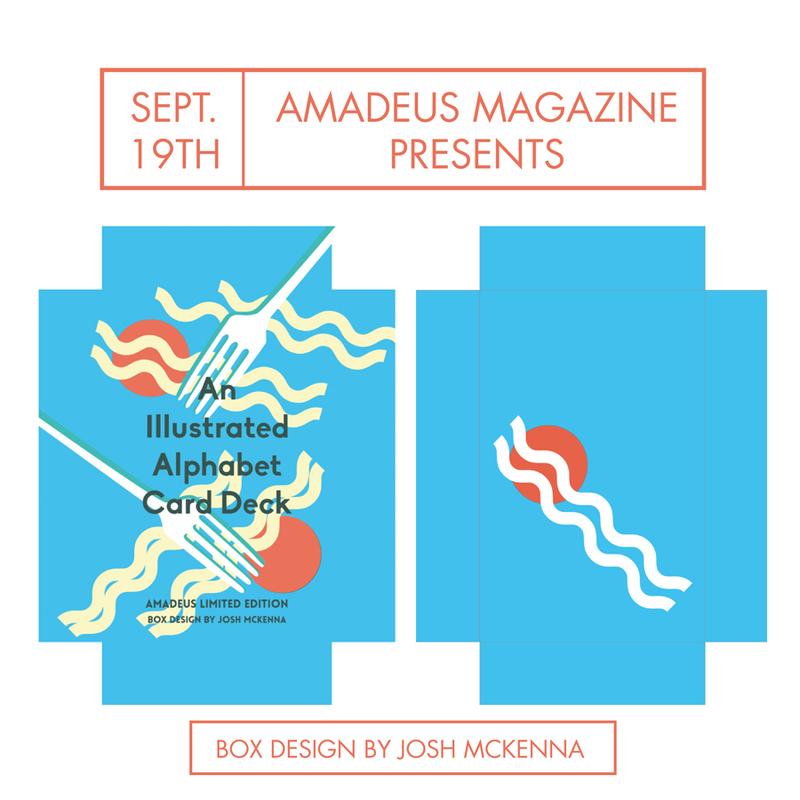 Between quarterly print magazines, we like to offer our latest obsessions in relevant arts and culture in the form of what we like to call a collaborative mini-mag.